This model has sport fishing as its target market. 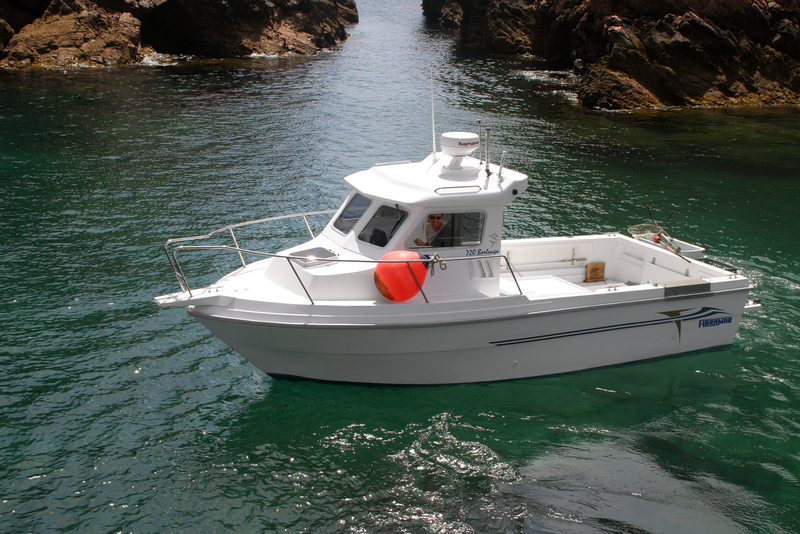 The design of this model is especially dedicated to sport fishing so we focused on the deck area with ample work space, with unusual dimensions and a high border that makes the life easier for those who are fishing. But not only the deck was successful, the 720 Berlenga has the walkaround concept and the access to the bow area is held by both sides of the boat through spacious passages and in perfect safety thanks to the existing support points at the door and in the roof of the cabin. 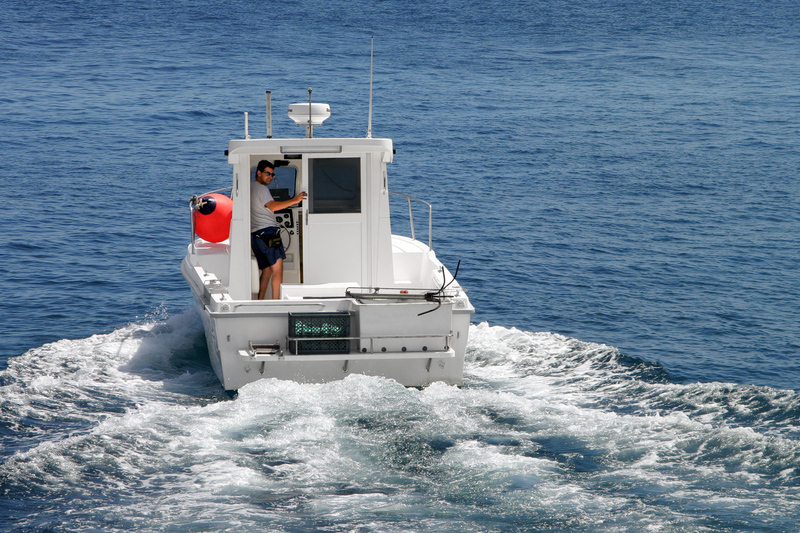 The area of the bow can be used to put more fishermen working. Good load capacity. 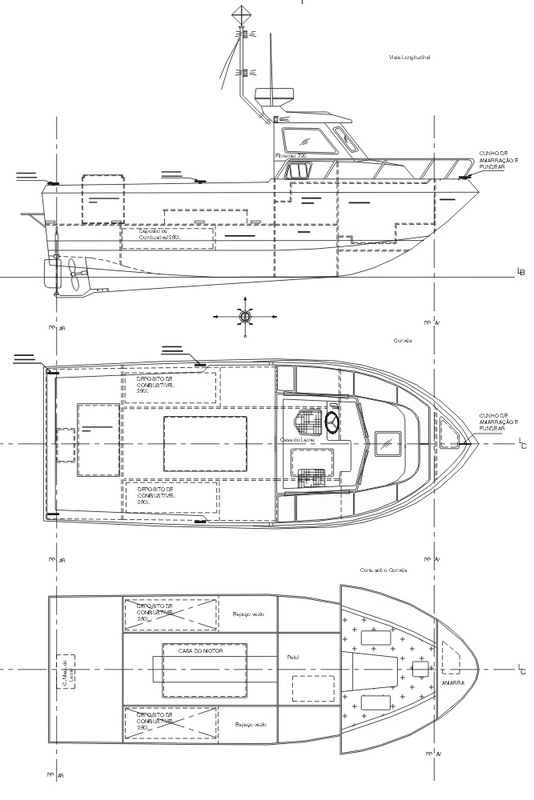 Cleats, skene bow chocks, U-bolt bow eye, bow rail, embedded benches at the stern, rotating pilot seat, co-pilot foldable seat, foldable ladder, bow roller, compartments for storage at bow and stern with locks, self-draining anchor locker, self-draining deck, non-slip deck, pads interior trim, cushions, fuel tank 200L, water tank 50L. 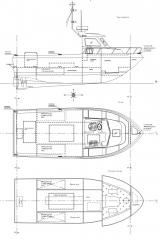 Color of the hull, table, handrails, side handrails, transom rail, rod holders.